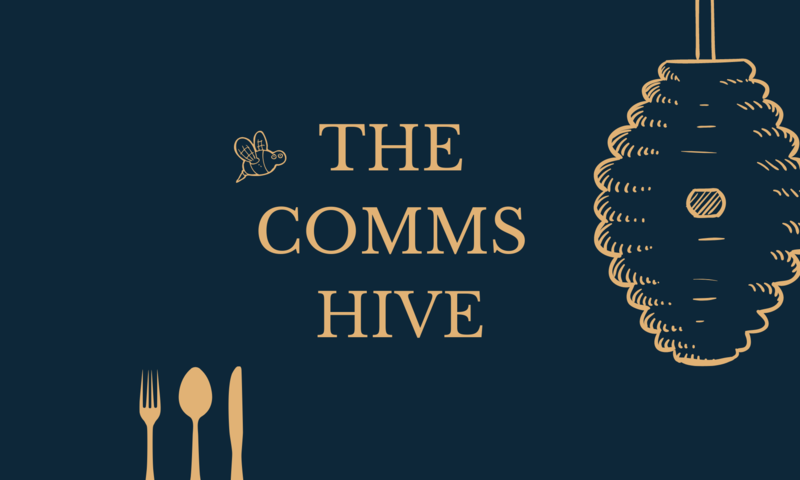 Hello, my name is Advita and I created the Comms Hive in February 2019 for communicators to connect and network. I was fed up with not having the opportunity at various events to have a good old chat to my peers and other attendees due to restricted agendas and programmes. I know that I get some of my best ideas after having a chat with other comms peers and I realised that if I benefitted so would others. The Comms Hive allows middle to senior communicators meet up and have a conversation about all things comms. In my experience once you get to a certain level in the comms profession it can be a bit lonely and having some people to bounce ideas off or just chat about general comms stuff can be powerful. I genuinely value the time I have with my peers and I acknowledge that I’m lucky to have a wide network of people I can tap into. But I wanted others to have this opportunity also, as the best way to learn is from each other. The Comms Hive is not-for-profit so all attendees have to do is cover the cost for their dinner and any drinks at the meet-up. For more information you can check out the blog I recently wrote here. I hope to see you at a future event soon but if you have any questions drop me an email to thecommshive@gmail.com.